I have many, many photos from our travel to the eight locations. Yesterday was the highlight as we traveled to an orphanage of 31 boys in the AM and 42 girls in the PM. These were by far the neediest of the trip with many children without any shoes at all. The girls were very appreciative and thanked us through songs which were nothing short of professional. These orphans were from 1 yr. to 18 years old some of which had been abused or had been abandoned on the streets of Santo Domingo. 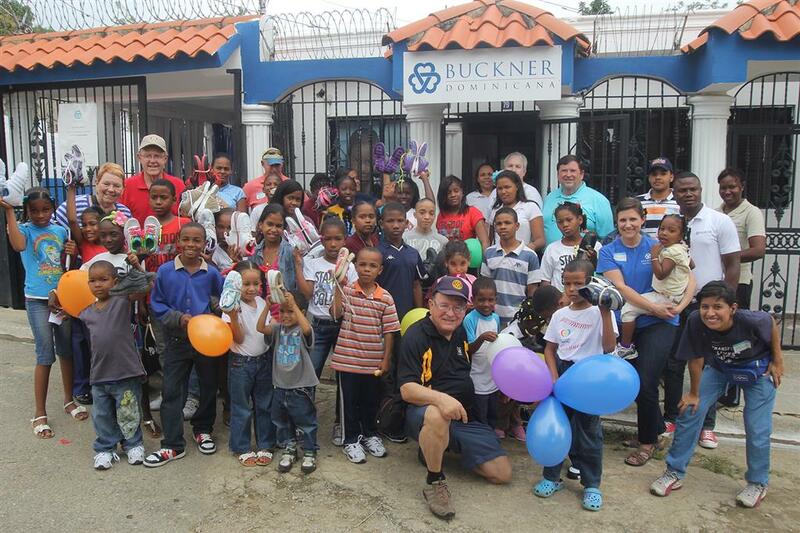 Our Rotary ¨shoes¨ team heads home tomorrow much richer than when we came. We found our mission was not of material things but the eternal message of service above self.